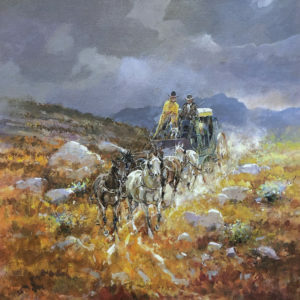 Santos Barbosa works in oils and acrylics and has specialized in Western art and cowboys for more than 40 years. Today, one of Barbosa’s paintings: “Tiempos Pasados, San Antonio”, hangs in the lobby of the Tucson Museum of Art which acquired it through a donation. 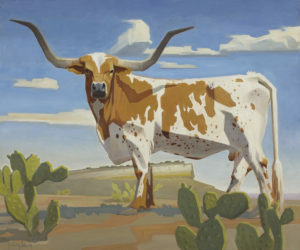 Barry Sapp specializes in luminous scenes reflecting the culture and history of the Southwest and Mexico. 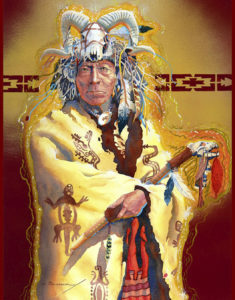 His work features horses, burros, Native American dancers, and of course, the legendary cowboy. Greg Singley reveals the hidden history of the desert Southwest in his work. The history of the land has “invaded his soul” and his passion is to express those thoughts and feelings in his paintings. David Vandenberg specializes in hyperrealism. Growing up in a family filled with historical significance, he was immersed from a young age in the wonder of times gone by. 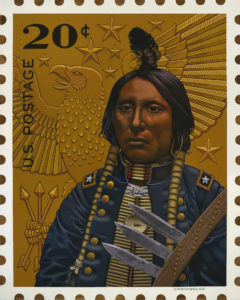 His work demands an exhaustive study of historical and visual sources which the viewer can appreciate in every detail.